Being strategic isn’t just a cool container for planning. It is a company-wide effort to deliver the most appropriate solution to your problem or growth opportunity. When we apply the Ignition72 Strategy First™ process, we gain a deep understanding of you and your organization so we can seamlessly become a part of your organization. We bring the entire team at Ignition72 to the table on your behalf – our creative, content, coding and communications leaders – all before the first line of code is written. It’s how we learn what moves the needle, what assets we have to work with, and what the definition of success is for your company. We start by exploring the landscape in which you operate as well as your audience. We get the buy-in of all stakeholders, digest and analyze your data, and spend time with you and your team to ensure we’re all on the same page. With a clear understanding of your goals, we are able to correctly measure the results of your project. We chart and graph, whiteboard and sketch, research appropriate Experience Design principles and create Moqups. 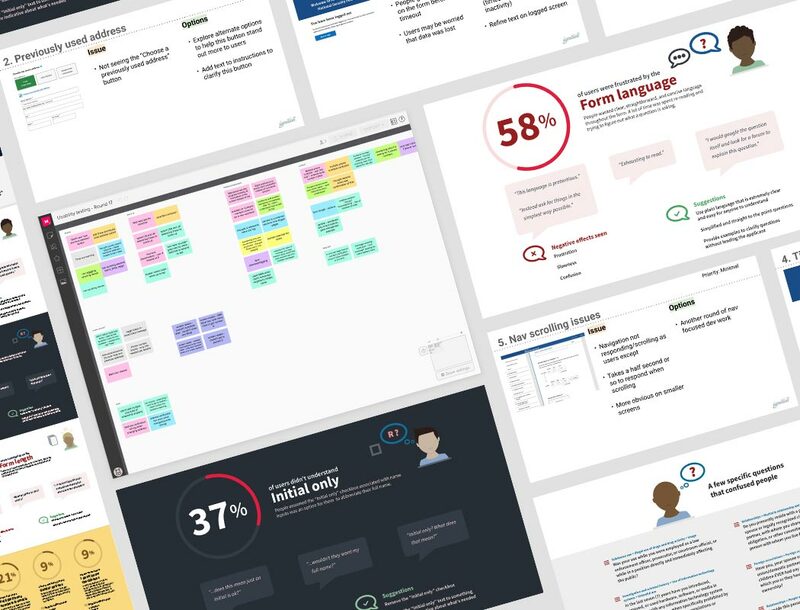 When you add all these things together along with workshops for defining key project components, an innovative design approach, documentation and training, you get Strategy First™ – a linear approach to planning where each phase informs the next. It culminates in a comprehensive project plan document that acts as our shared roadmap to project success. Want to learn more about Strategy First™? Call 410-779-9399 or message us and we’ll be happy to assist.